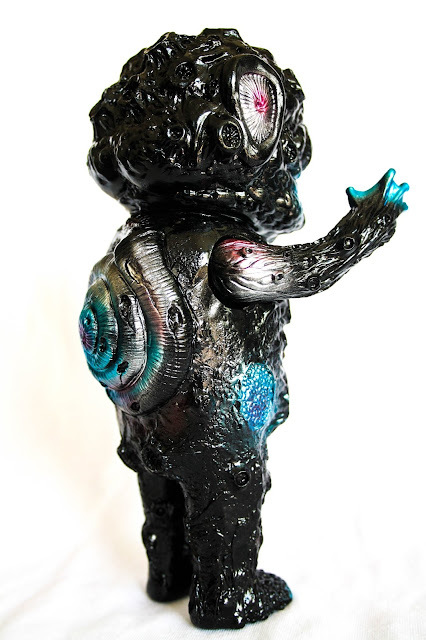 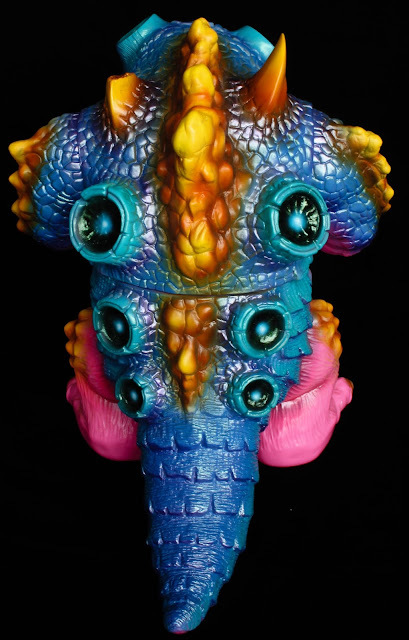 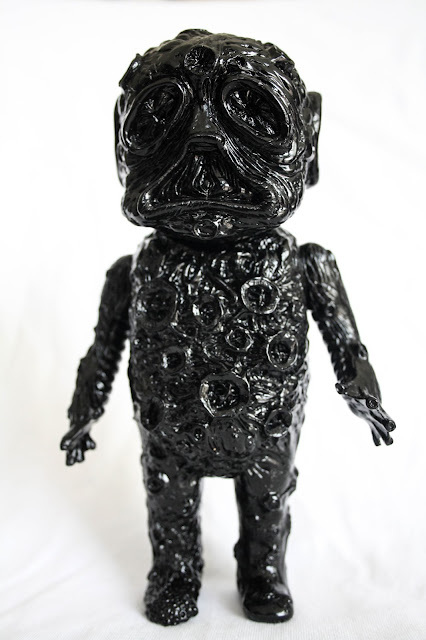 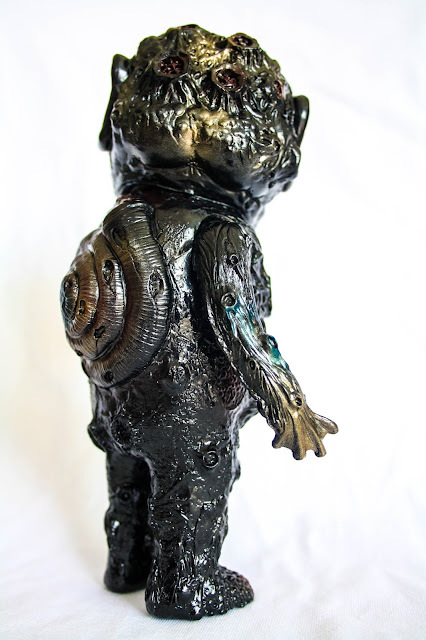 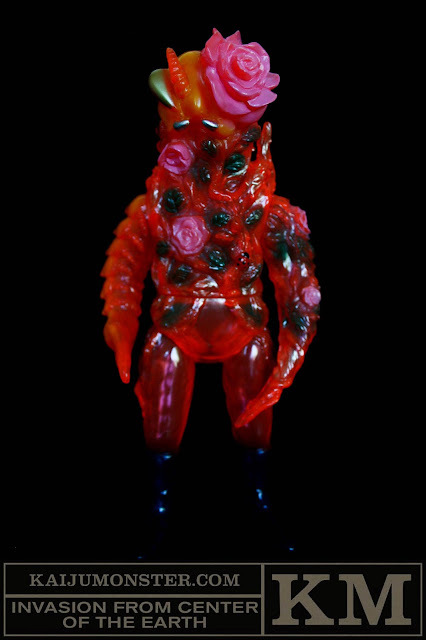 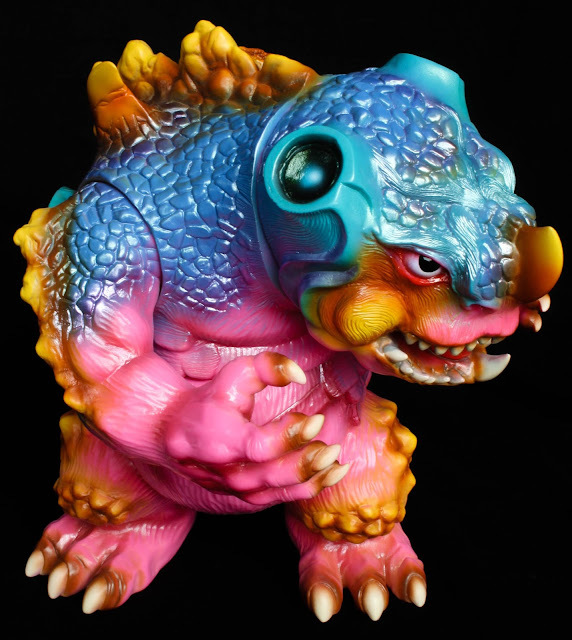 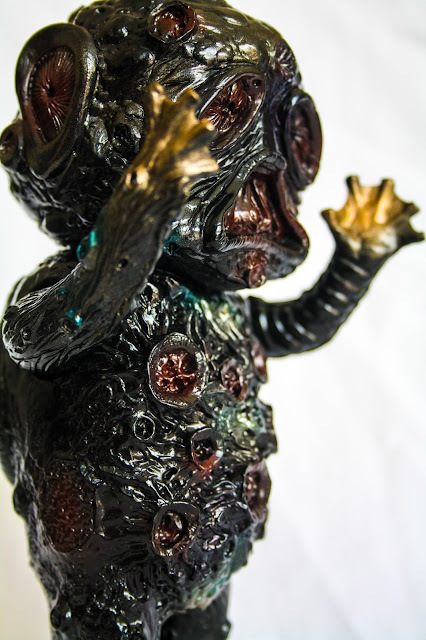 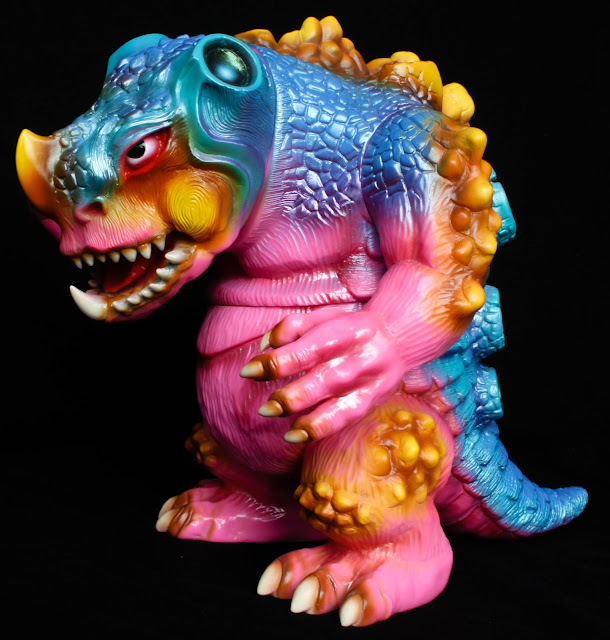 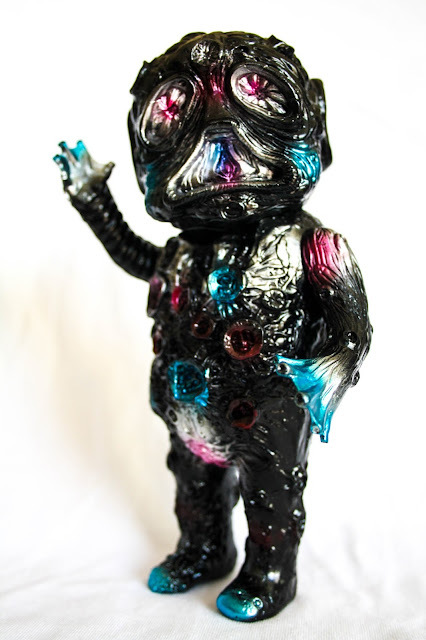 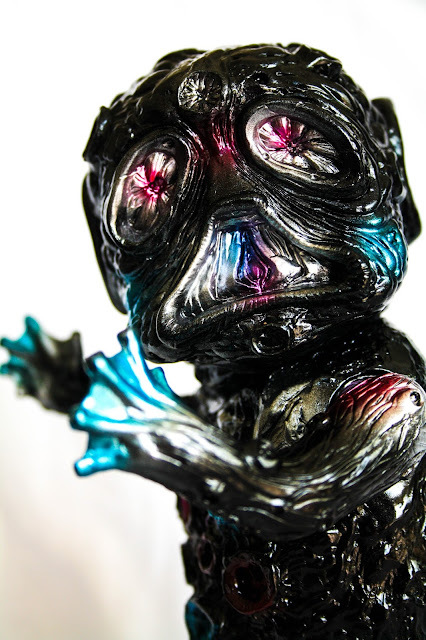 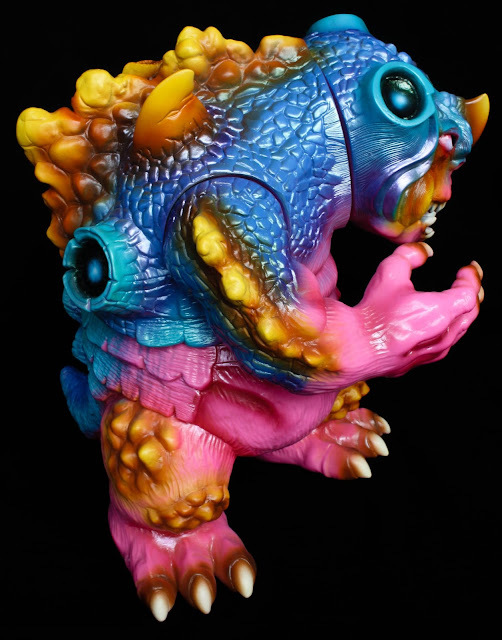 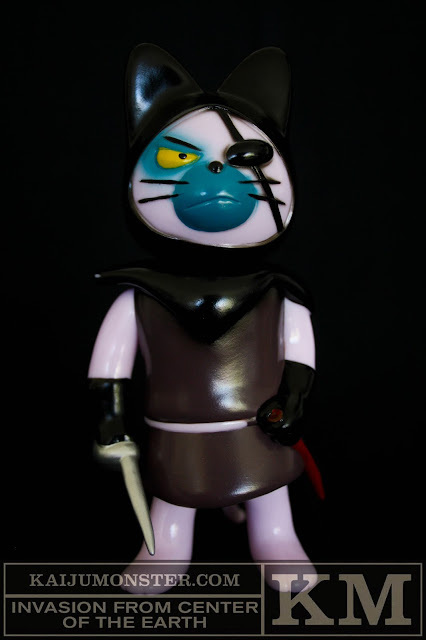 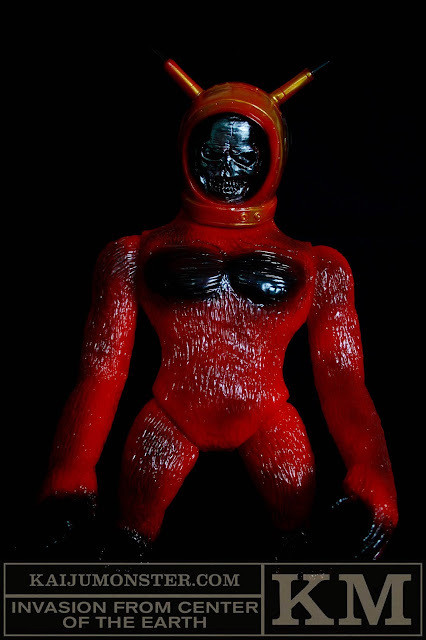 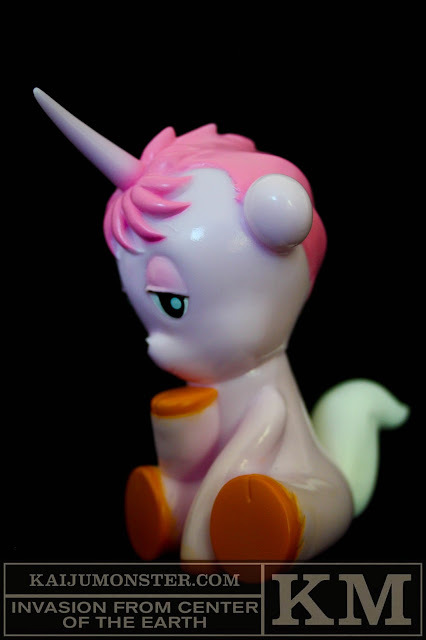 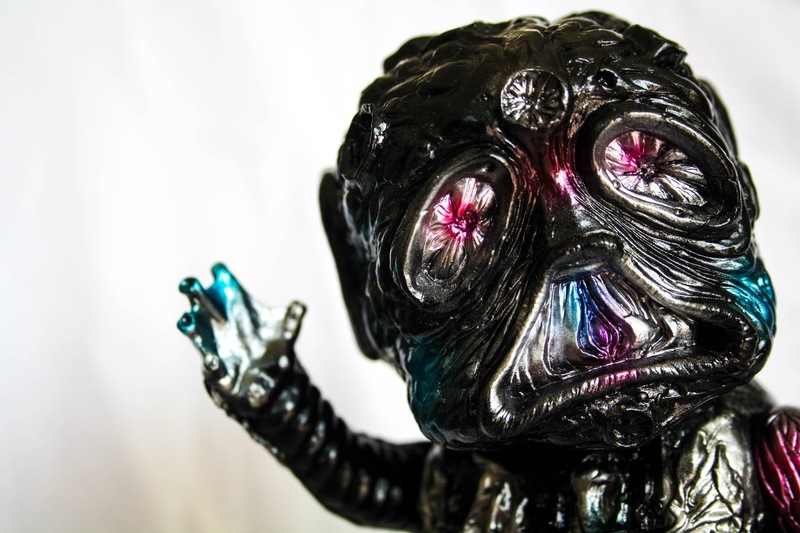 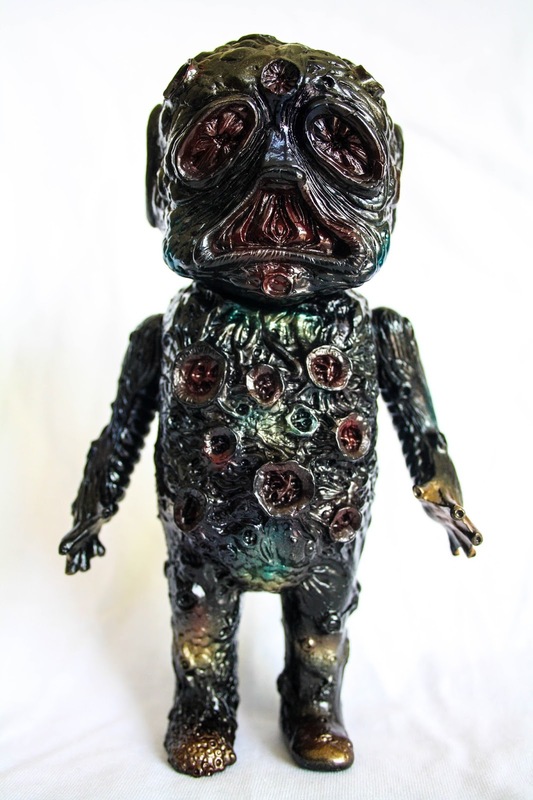 The super-chunky Raizo has been cast in a NEON PINK soft vinyl for this latest release. 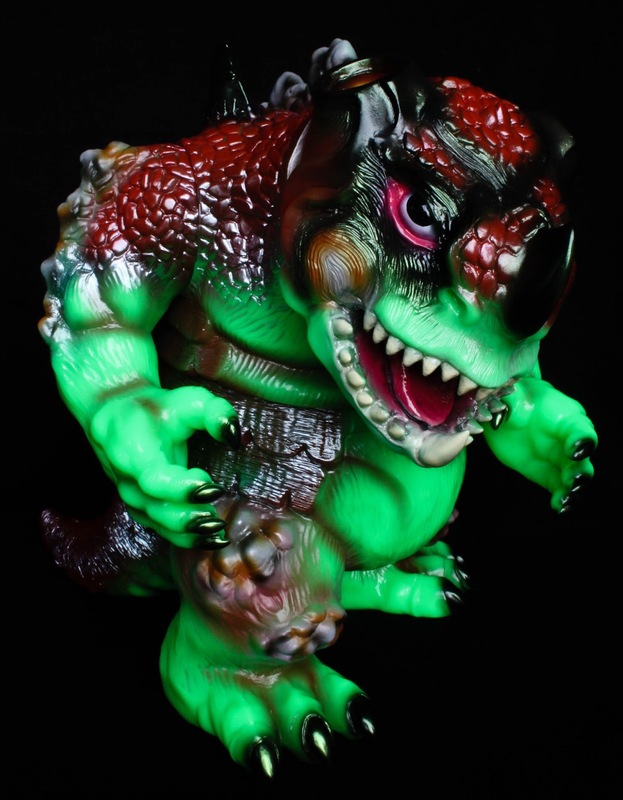 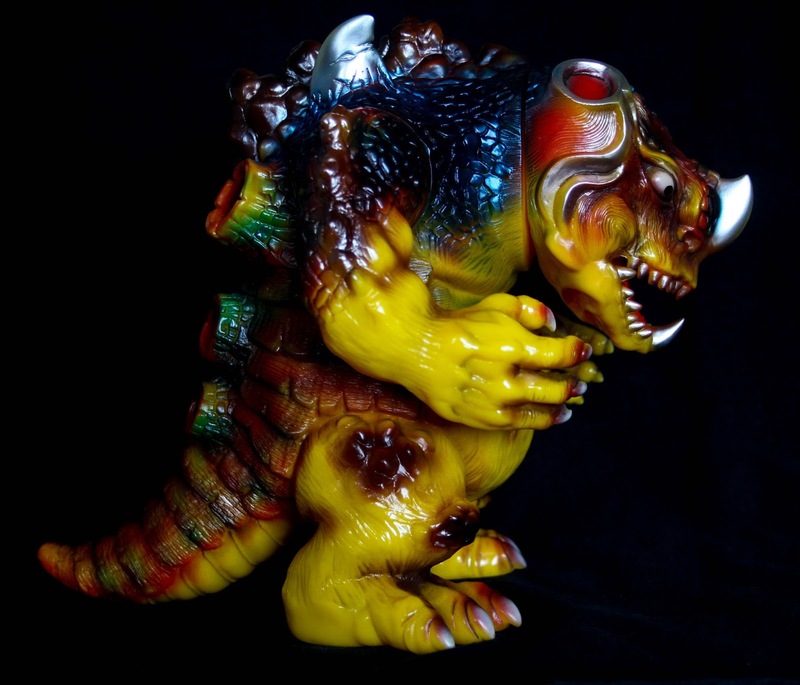 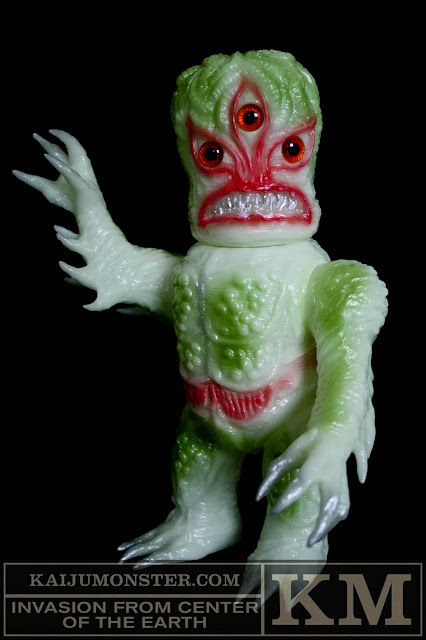 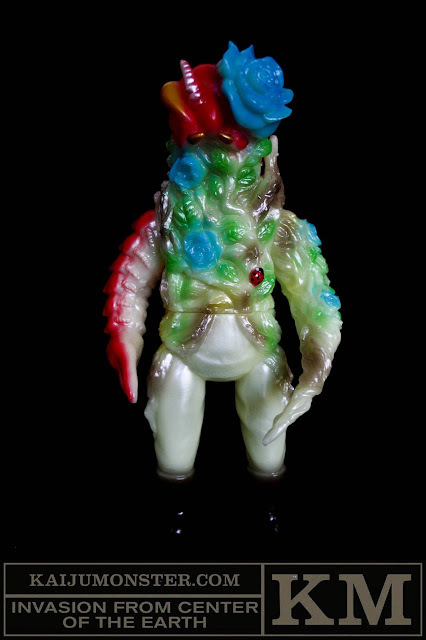 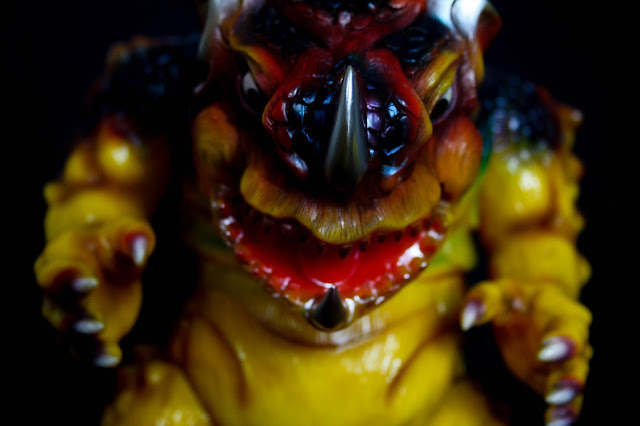 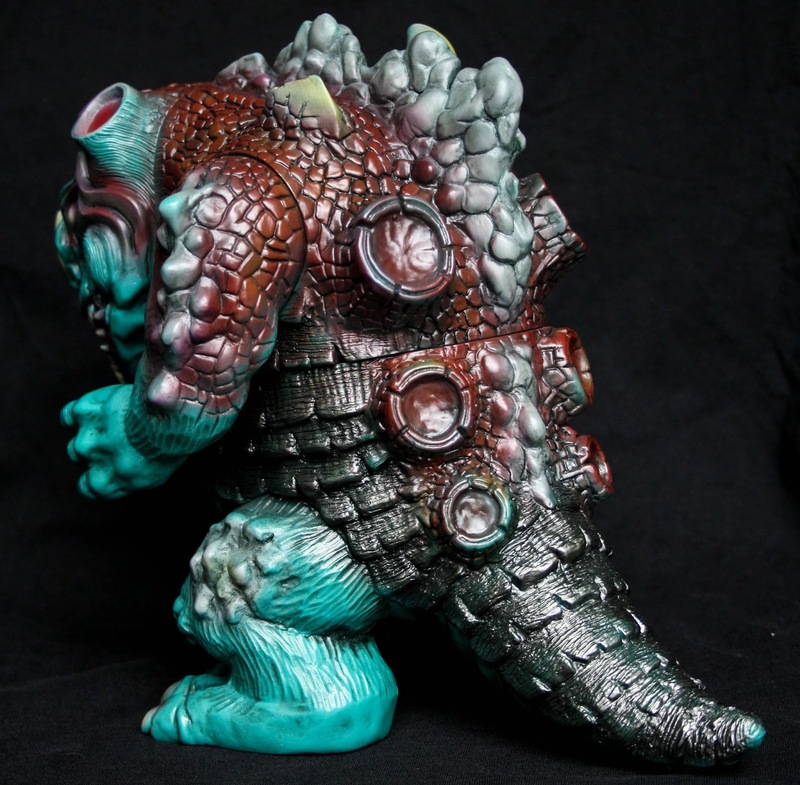 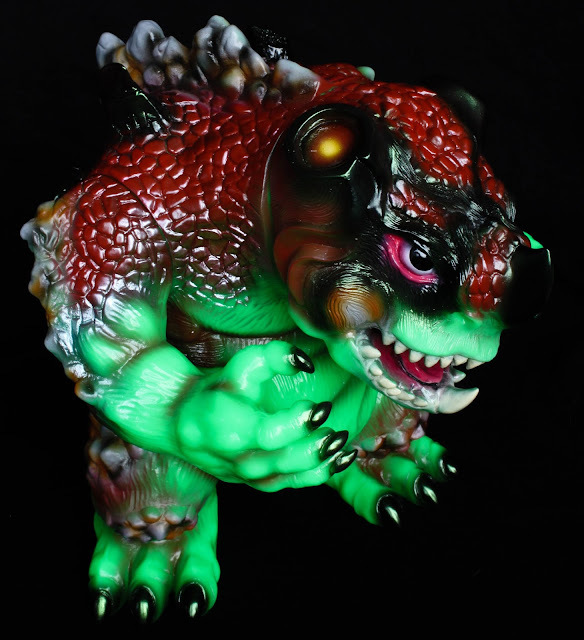 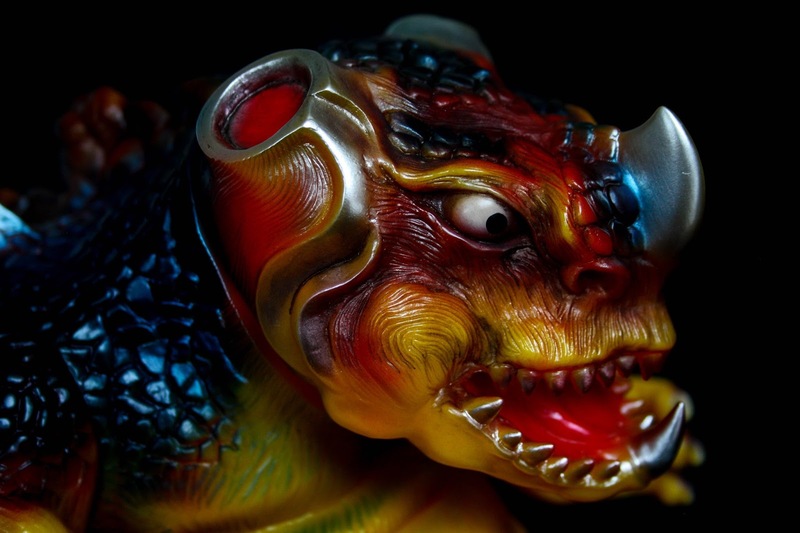 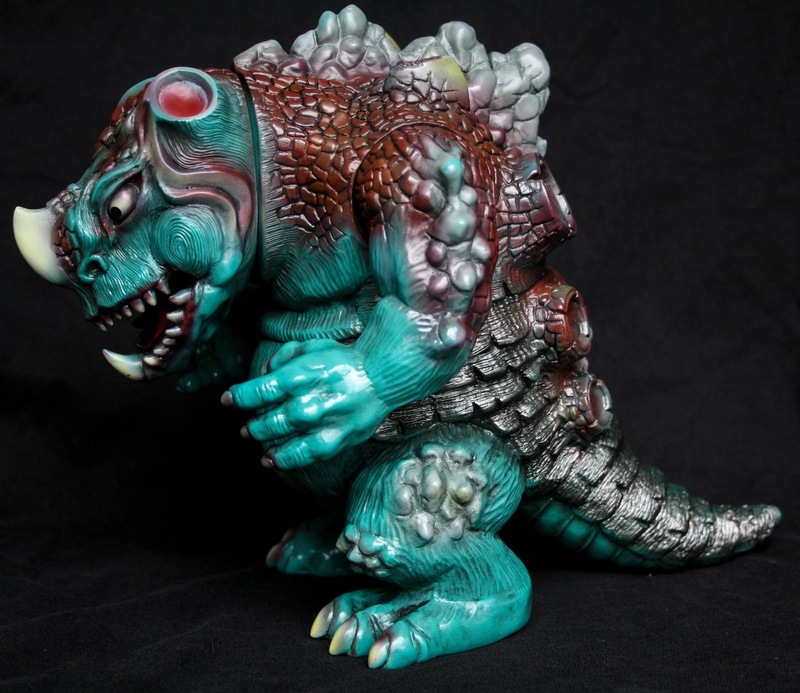 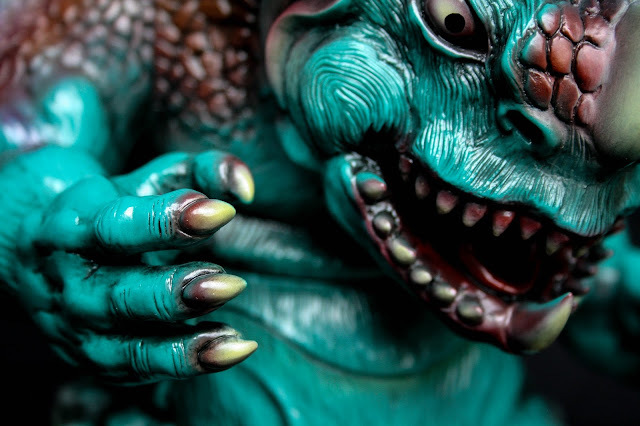 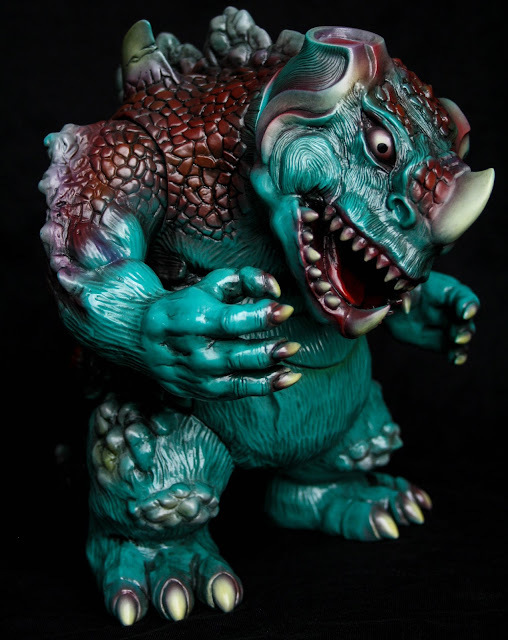 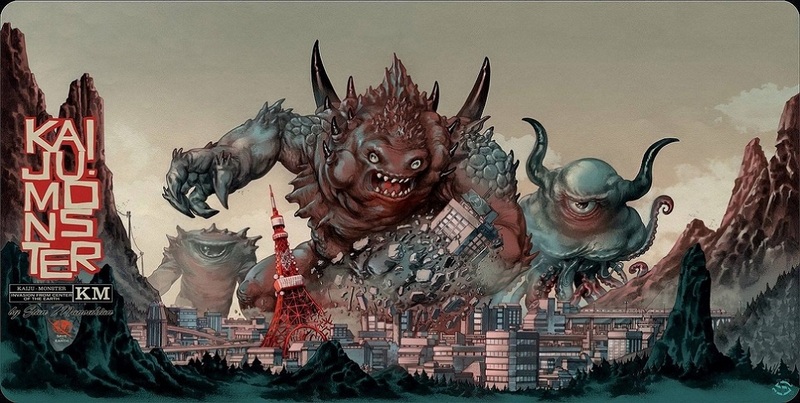 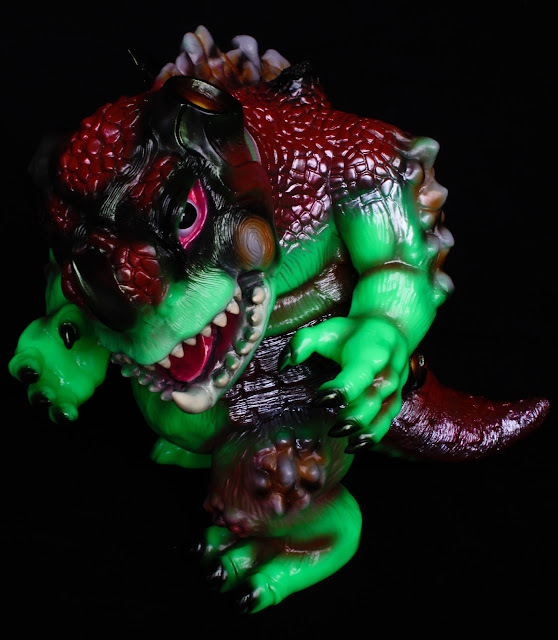 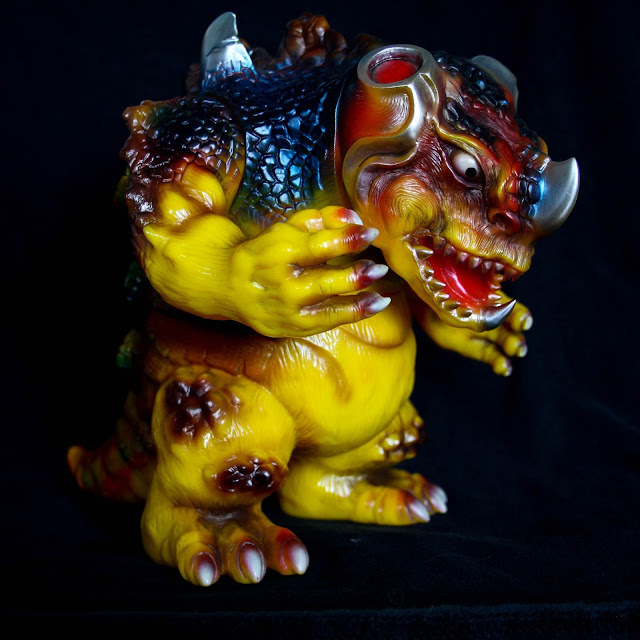 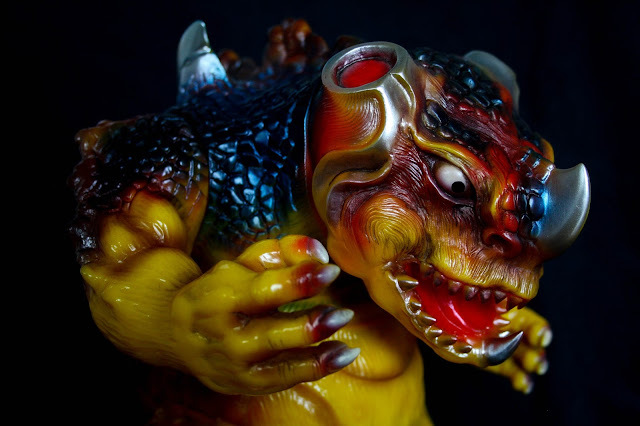 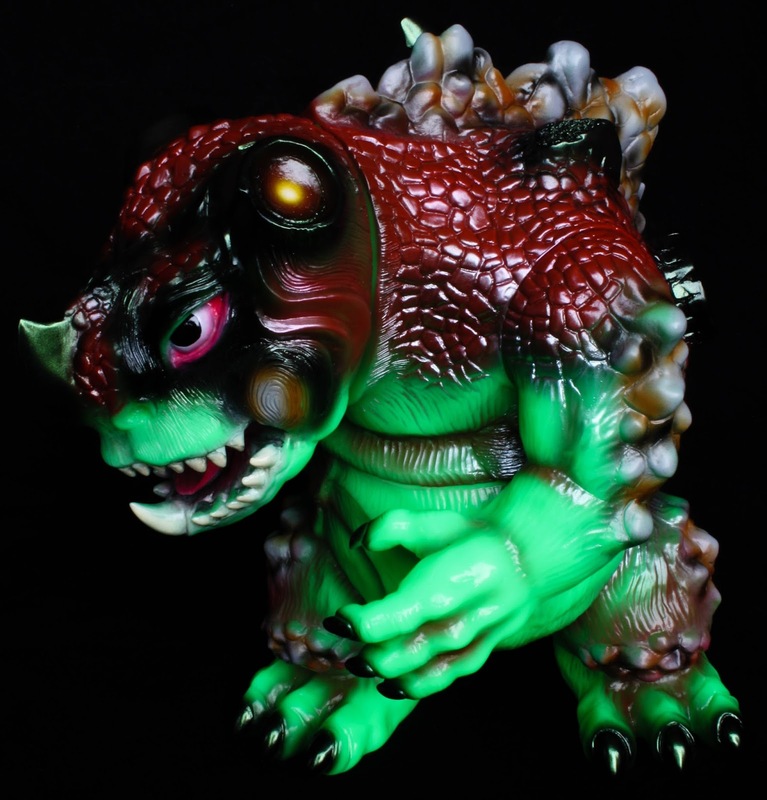 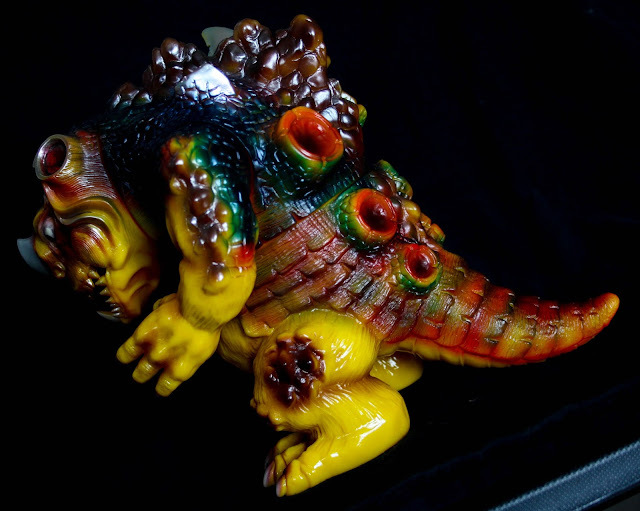 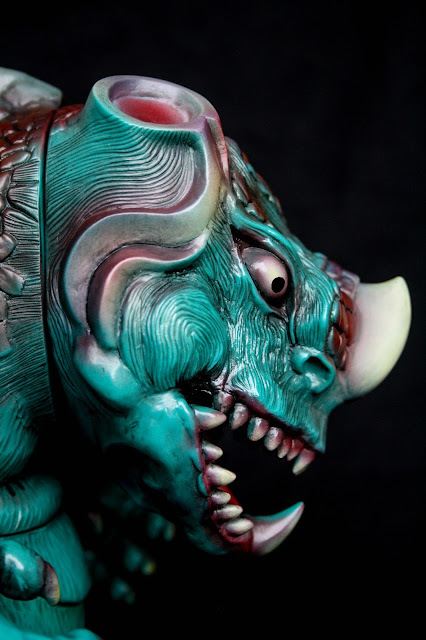 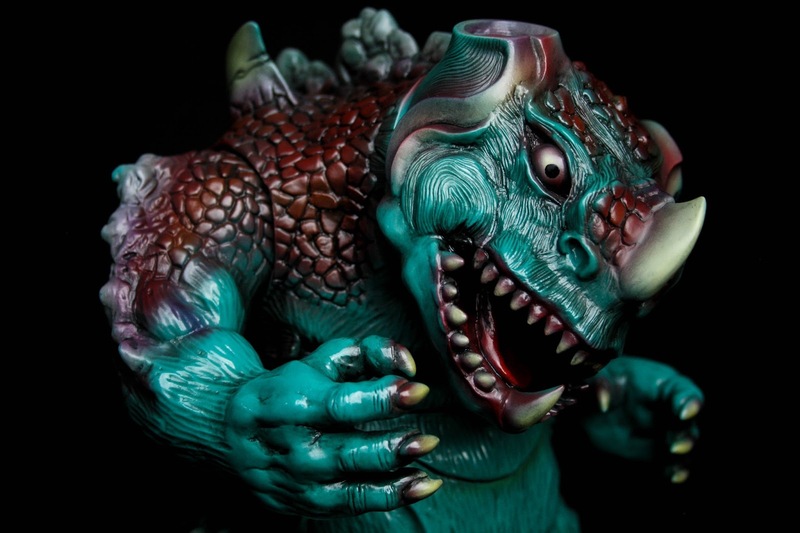 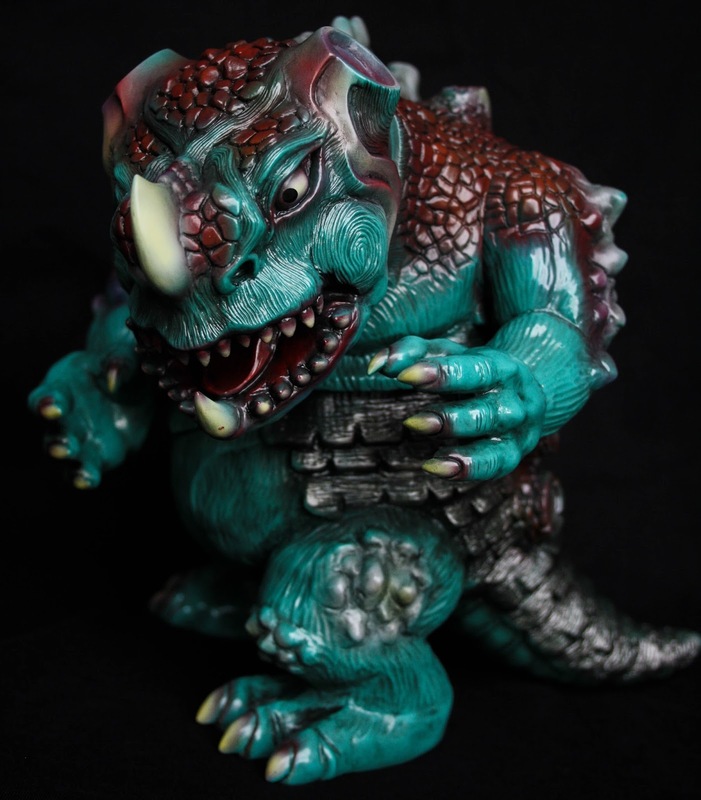 The super-chunky Raizo has been cast in a NEON GREEN soft vinyl for this latest release, coming complete with black metallic green horns and nails, red-brown, grey, orange, yellow and pink sprays. 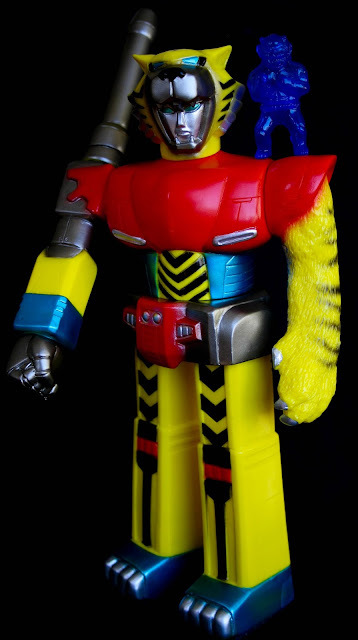 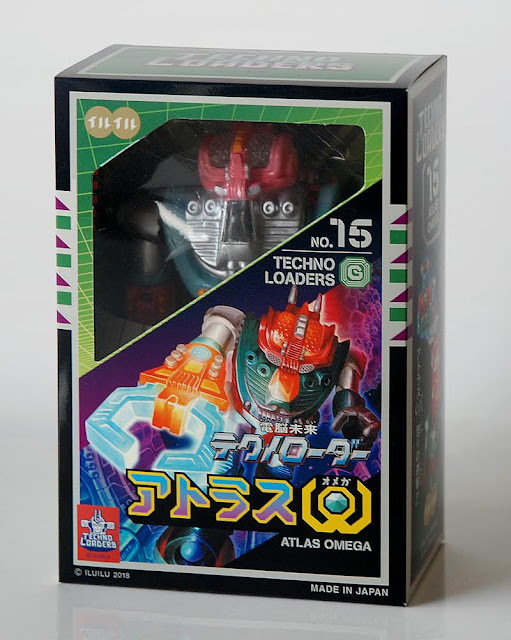 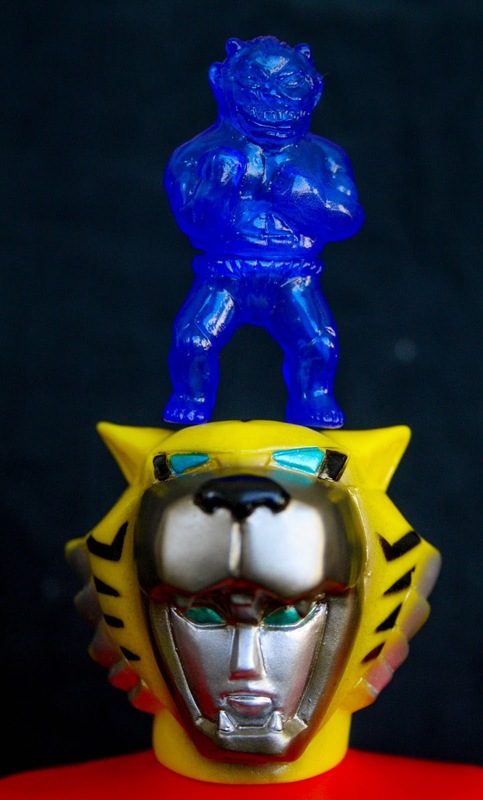 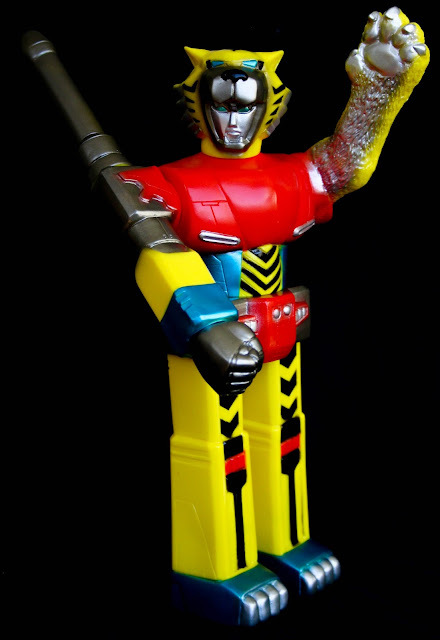 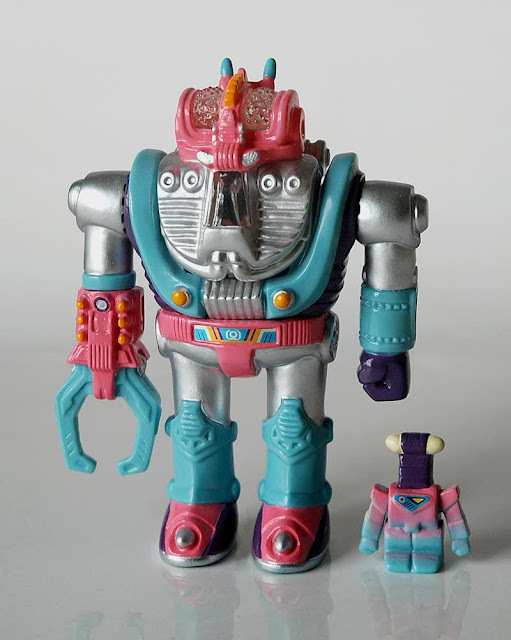 KAIJUMONSTER is proud to present the elusive exclusive ILUILU イルイル "Techno Loader Atras Omega with Mini Robot DAWN Mk3"